After months of intensive programming, testing and bug-fixing, we are ecstatic to announce the release of the new Webnode online store. You can now make a modern and professional online store as quickly and easily as you can a regular Webnode website. 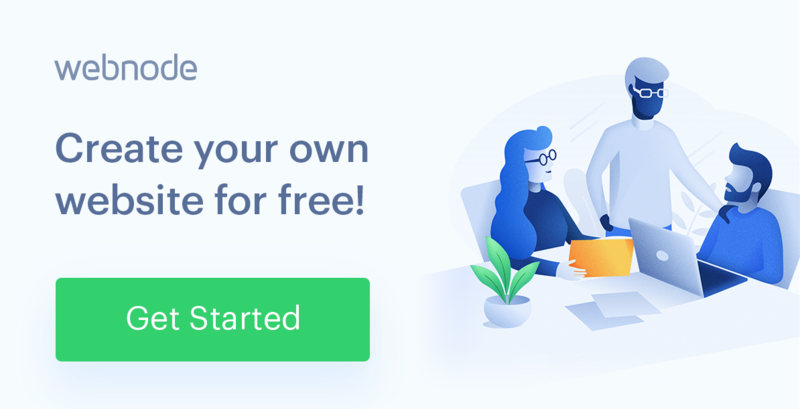 Whether you plan to sell shoes, crocheted toys or even hand-made soaps, with Webnode, you can have an online store up and running in minutes. How Do I Make my own Online Store? Sign up at www.webnode.com and choose one of our new online store templates. Each template comes with a variety of example products that we created to help inspire you as you add your own products. Also, with these example products, you’ll be able to see how your online store looks with products and how to work with and edit them. These example products can be quickly and easily edited or deleted making the entire process of adding your own goods extremely simple. Clicking the ‘Products’ menu in the menu bar will open the menu where you’ll be able to add and edit collections. These will make your products even easier for your customers to find, increasing your reach and sales to potential customers. 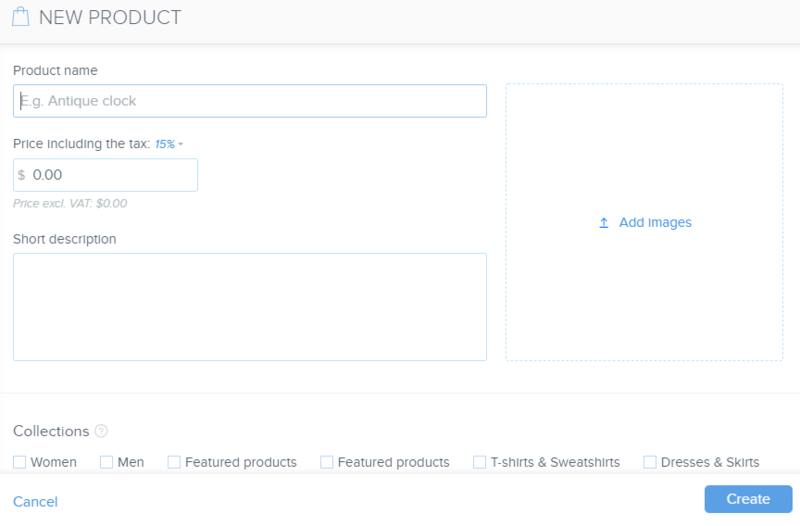 Also, you’ll be able to add details such as the amount of a product you have in stock or add tags or banners to products. With the free version of Webnode’s online store, you will be able to create and test all features of the online store. 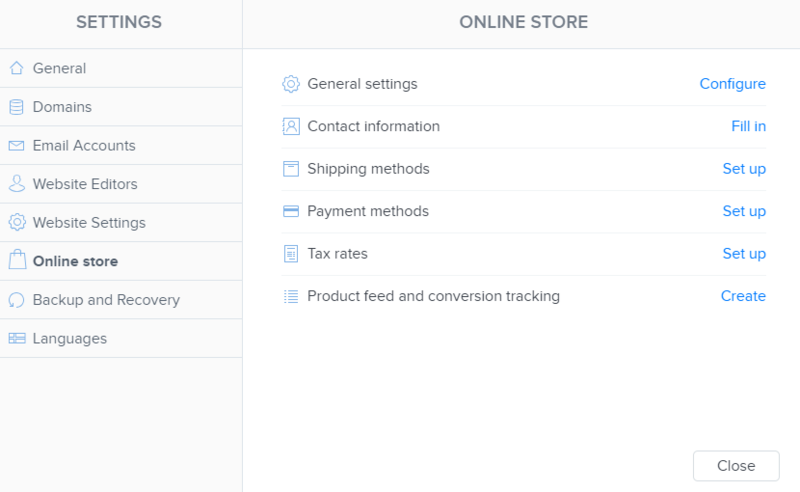 You can add and edit products and set up payment and shipping options. With the help of the example orders in your orders menu, you’ll be able to see what orders and statistics look like and easily see if Webnode is for you. If you are sold on Webnode’s online store, you can take full advantage of it with the Standard or Profi Premium Plans. 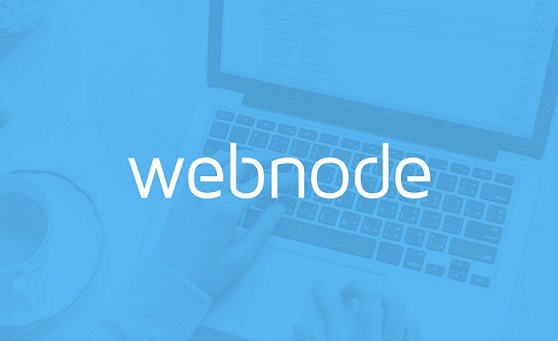 Webnode is constantly working on adding new features and bettering our online store platform. In the very near future, you’ll be able to easily import products and add product variants, such as sizes or colors. 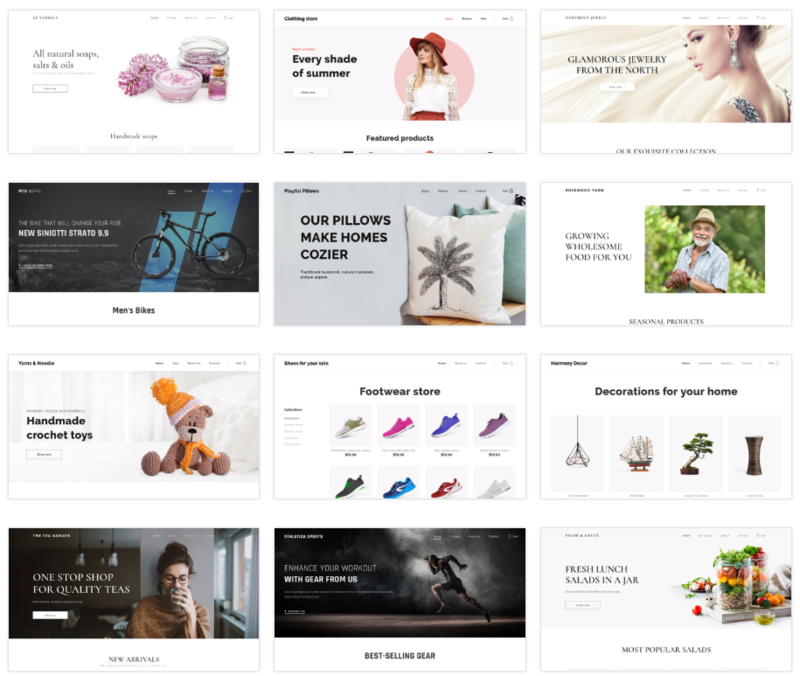 We are also hard at work on making it possible for you to add an online store to any of the Webnode templates on offer giving you even more possibilities to make your online store look exactly the way you want. More information about setting up Webnode’s new online stores can be found in our Knowledgebase or in this video guide. 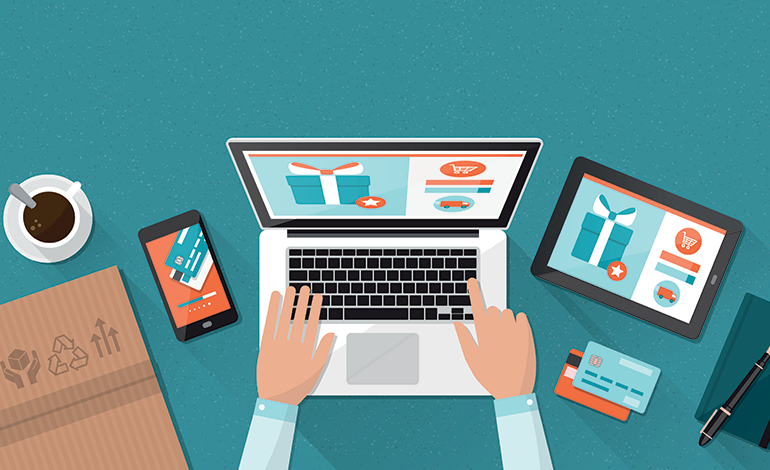 Take a look at some of the online stores created with Webnode below and see what is possible. Have you already given our new online stores a try? Tell us what you think in the comments below. I have tried WordPress, Wix, Weebly and ALL of the better known website creation offerings but THIS is by far the simplest, least complicated and fail-proof way to go for those who are (like myself) impatient to get the ball rolling! In around 30 minutes I had chosen a template and started my website. I recommend Webnode wholeheartedly!! Thank you so much for your feedback! We are happy to hear that you are satisfied with our services. If you have any questions, please let us know and we’d be happy to help you.